On Coaster || Design: Kristina Stark. 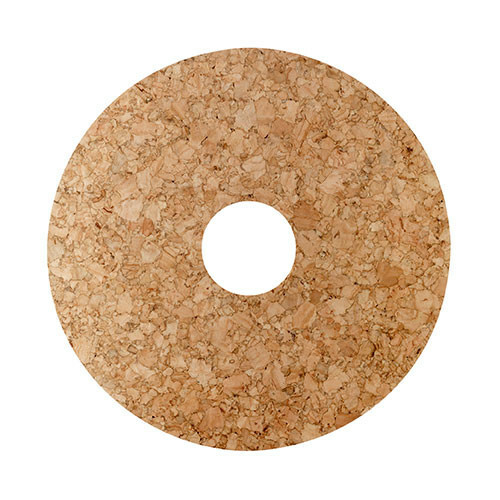 Coaster in eco-friendly natural cork. Wipe off with a damp cloth if needed.